Many smartphones use camera hard and software components that are provided by third-party suppliers, but those components can only get you to a certain point. If manufacturers want to squeeze the maximum image quality out these third-party camera systems, an in-house camera team is indispensable. It appears Chinese manufacturer Xiaomi has just come to this realization. A leaked internal email from CEO Lei Jun shares details about the creation of an in-house camera department. With most important smartphone components, such as displays and chipsets being largely indistinguishable between devices, the camera remains the major differentiator in an ultra-competitive market. 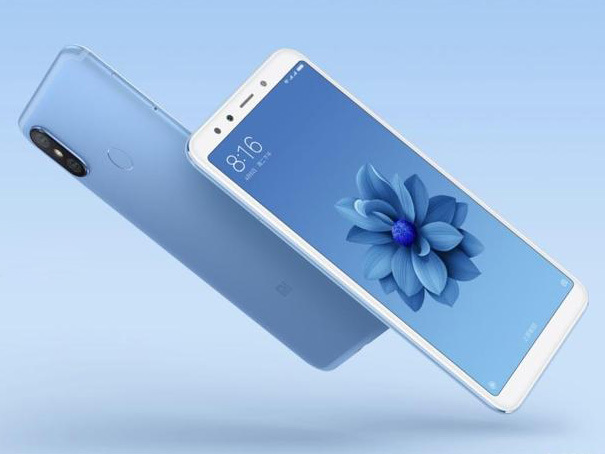 The new team at Xiaomi should be able to improve camera performance noticeably compared to existing devices. This is good news, especially when considering the company’s latest dual-cam model Mi Mix 2S is already doing very well in the camera department, scoring 97 points overall and 101 for Photo performance at DxOMark.